It’s a basic truth of doing business: the more you know about your customer base, the better you can make decisions to serve them. Our 2017 consumer report uncovered several key findings that can give retailers the insights they need to better sell Phalaenopsis orchids to their customers. Here are a few of the biggest questions the report answered and how you can use this information in your wholesale sales. In a trend that has continued over the past four years, Just Add Ice® orchids are more frequently purchased by women than men. 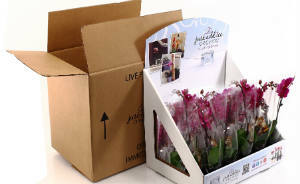 In fact, 80 percent of Just Add Ice® orchid buyers are women over the age of 36 who own a home. Typically, our key demographic also has at least a high school diploma’s worth of education. Interestingly enough, 67 percent of our orchid buyers are pet owners, with 50 percent owning dogs and 33 percent owning cats. Does income bracket make a difference? 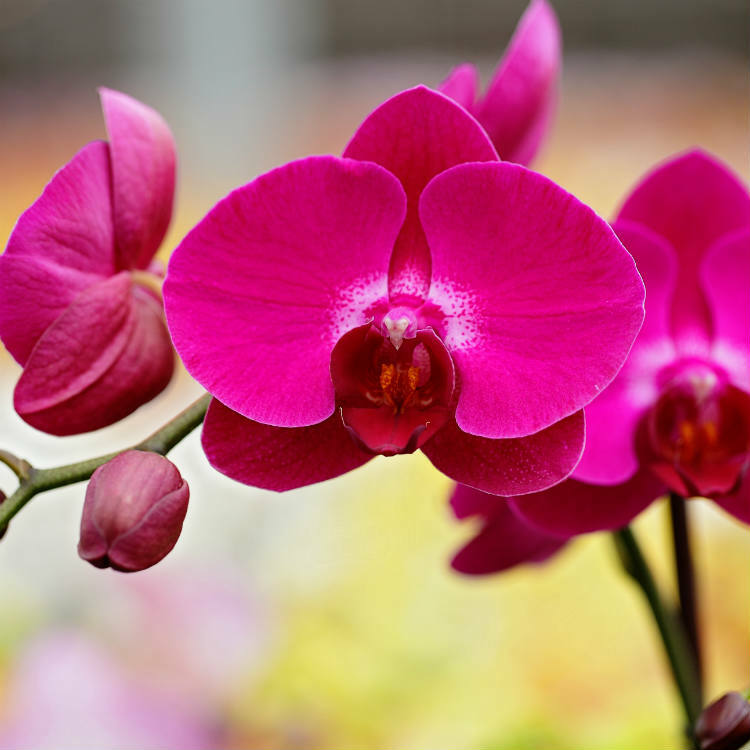 In a consistent trend we’ve seen over the past four years of collecting consumer surveys, Just Add Ice® orchids seem to appeal to a variety of income levels. There is a nearly even divide among income levels, ranging from less than $20,000 per year, to more than $100,000. 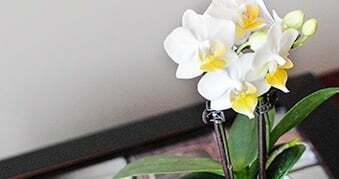 Why are consumers buying orchids? 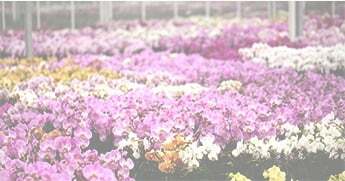 More than half of the respondents reported purchasing a Just Add Ice® orchid for themselves, with 82 percent indicating that they owned more than one orchid. However, not all respondents were purchasers themselves. One-third of survey respondents received a Just Add Ice® orchid as a gift, with birthdays and major holidays being the key reasons why. What factors are most important to purchasing? The majority of survey respondents indicated that quality and price were important considerations when making their purchases. 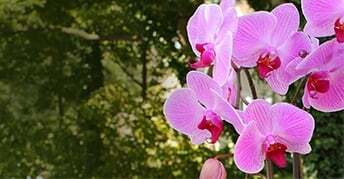 75 percent of consumers said the longer lifecycle of an orchid — as opposed to a traditional bouquet — motivated them to buy. Plus, it’s clear that the price point works for customers, with 95 percent reporting that the average purchase price of $16 was fair. Color also appears to play a role, with purple being the consistent most-owned bloom color over the last few years. However, our research indicates that first-time purchasers prefer pink blooms, and male consumers prefer white. This tells us that it is important to display an assortment of colors to appeal to all audiences. Where are customers buying orchids? The most popular place to buy Just Add Ice® orchids is the grocery store, with home improvement stores coming in second. However, big box stores, wholesale clubs and greenhouses also registered as common purchasing locations. What does this mean for your retail store? 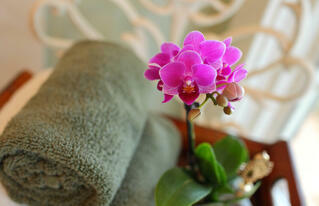 With these insights, your retail store can make key decisions to stock Phalaenopsis orchids for your target audience. 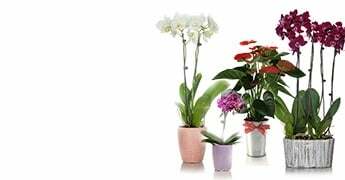 For instance, if you have a large segment of women shoppers over the age of 35, and aren’t currently stocking orchids, now is the time to change that and capitalize on their interest. Consumer trends also show that stocking up during holidays makes the most sense for retail stores. To learn more about the findings of the 2017 Just Add Ice Consumer Report, download the full report here.